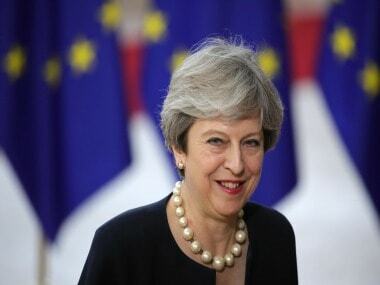 US president Donald Trump was "wrong" to retweet controversial anti-Muslim videos associated with a far-right British group on Twitter, Prime Minister Theresa May's spokesman said on Wednesday. 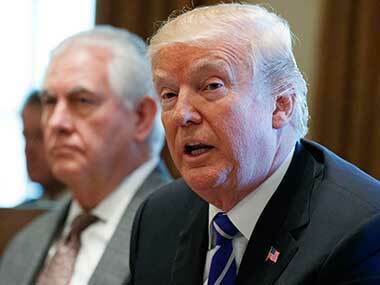 President Donald Trump retweeted a series of inflammatory videos Wednesday that purport to show violence being committed by Muslims. 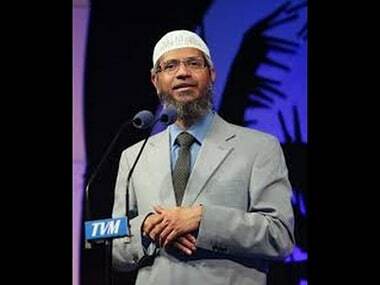 Amid increasing controversies on the extremist sermons of the radical televangelist Dr Zakir Naik aired on his Peace TV, the note of caution on part of the Indian Prime Minister assumes significance.